Realtor Katie Naruns Mallah is a hard working and proud member of the Northstar Realty family. She works diligently to establish powerful real estate partnerships with other members in the community, with the goal of providing top notch service and follow through for her clients in the Tampa Bay area. 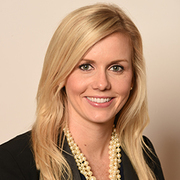 Katie consistently achieves top sales for both buyer and sellers alike. 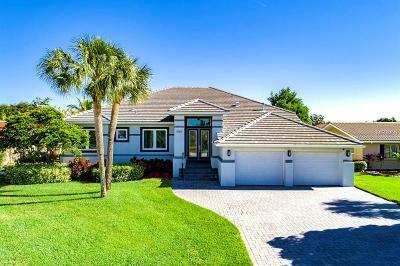 She specializes in luxury Gulf-front and waterfront properties, country club golf and tennis communities, luxury downtown rentals, investments and corporate relocation’s in and around the Tampa Bay area. With such dynamic team members, each member of the Northstar Realty family offer unique skills and expertise to handle any and all of your real estate needs! Call today and find a dedicated team-member like Katie to help you with your real estate needs.